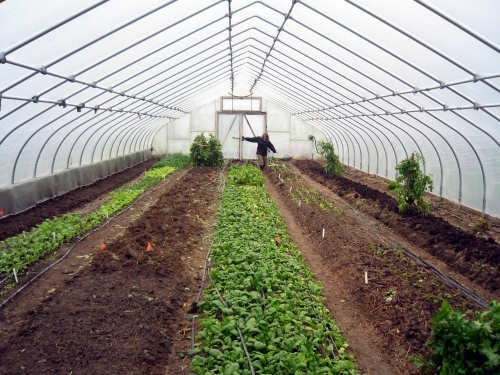 I’ll be offering a half-day (1-5 pm) workshop on Friday 1/11: Year Round Hoophouse Vegetables. 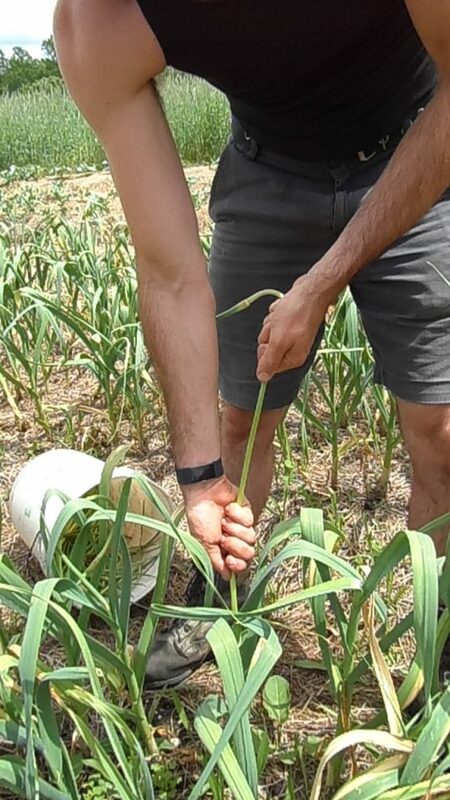 On Saturday 1/12, 2.30 – 4 pm, I’m offering a 90 minute workshop on Cold Hardy Winter Vegetables, and on Sunday 1/13, 4 – 5.30 pm a 90 minute workshop on Crop Planning for Sustainable Vegetable Production. I’ll provide handouts for all my workshops, and there will be book signings and sales after each workshop. 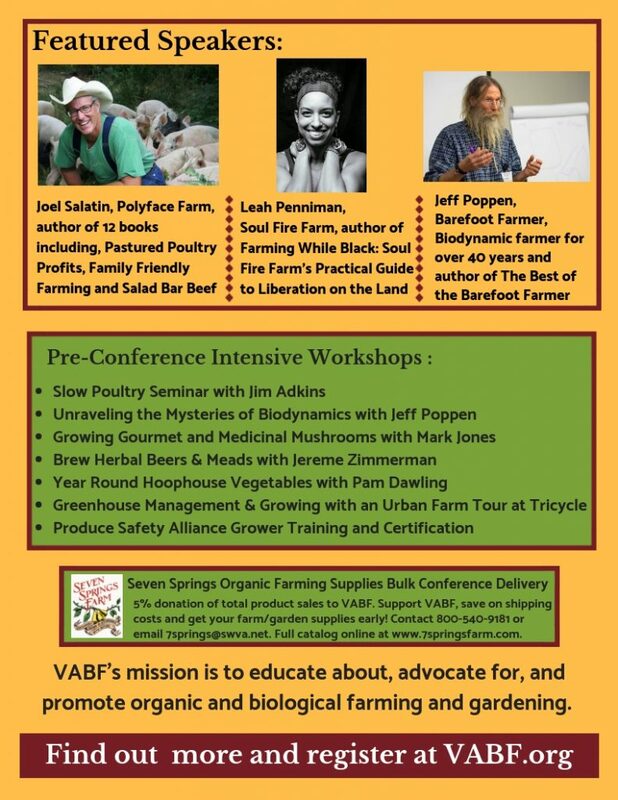 You can read more details on my Events page or on the VABF website. I’m having a busy January! The very next weekend, January 17-19 (Thurs – Sat), I’ll be at the 2019 Future Harvest CASA, at College Park Marriott Hotel and Conference Center. I’m offering two 90 min workshops, with book sales and signings after the workshops. 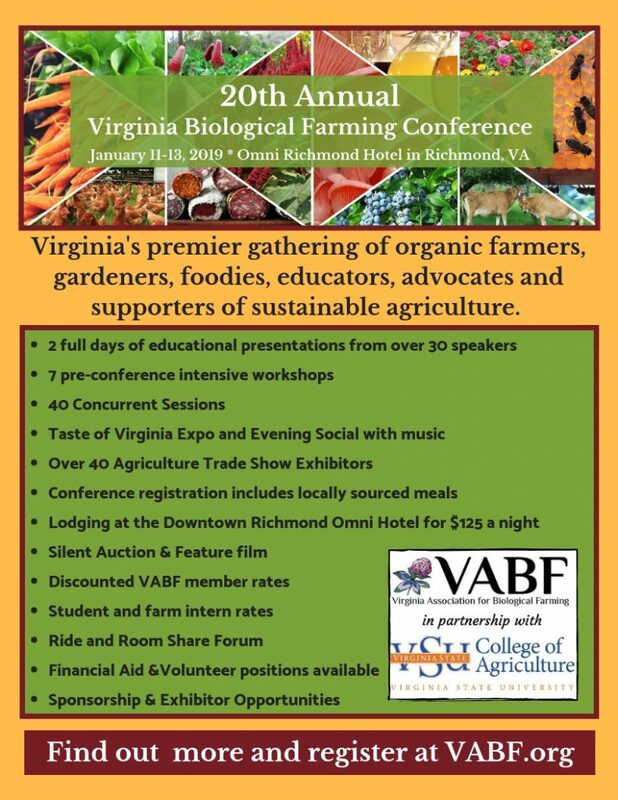 And then January 23-26, 2019 (Weds to Sat), I’ll be at the Southern Sustainable Agriculture Working Group Conference, Little Rock, AR. 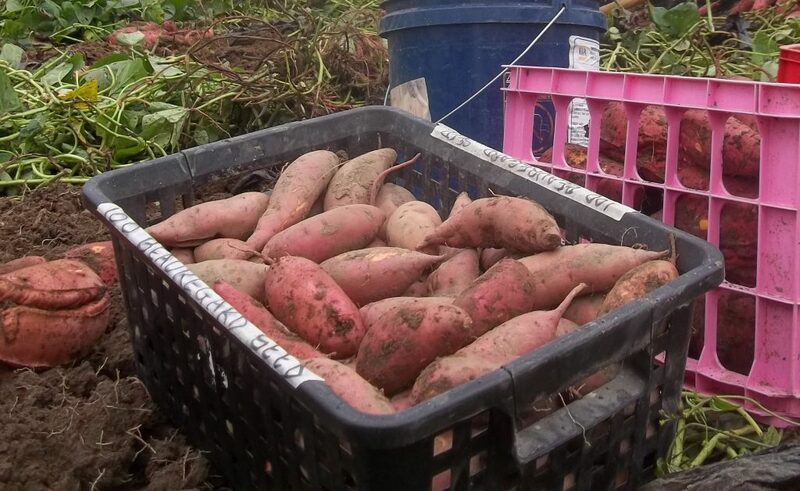 On Friday January 25, 8 – 9.15 am (75 mins), I’m offering Diversify Your Vegetable Crops. Book sales and signing Thursday evening. 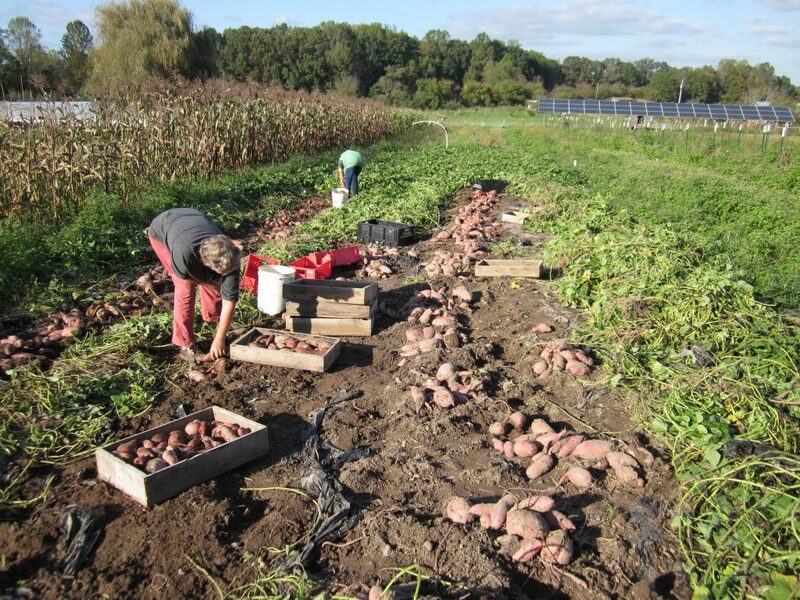 Succession Planting for Continuous Vegetable Harvests Saturday 10.30 am -12 noon. Handouts, Book-signing, Recordings for sale. 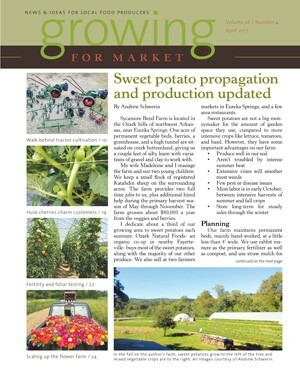 And if you can’t make it to these events, I have found plenty of good reading on gardening and sustainable agriculture. 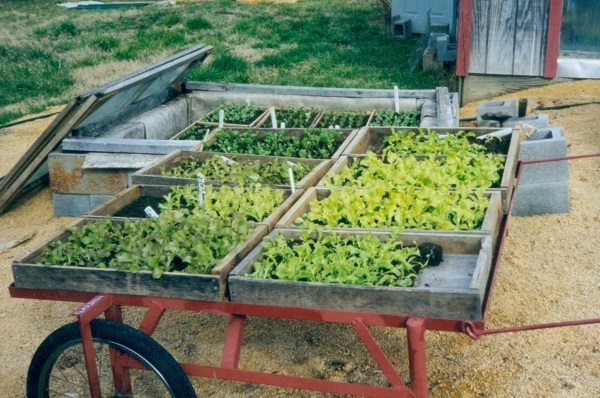 Vertical vegetable growing boxes which grow up to 200 plants and include a wormery! Wonderful step to more food security. Smart lockers that dispense medicines. 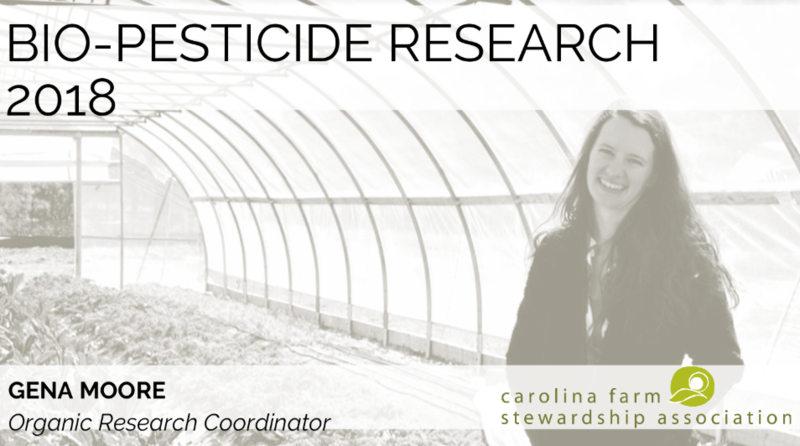 Gena Moore at Carolina Farm Stewardship has some great research on the efficacy of various biopesticides. 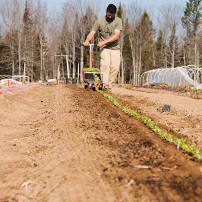 Modern Farmer is a good online resource for news. They offer a weekly digest via email, or you can go to their site and click on the stories you are interested in. 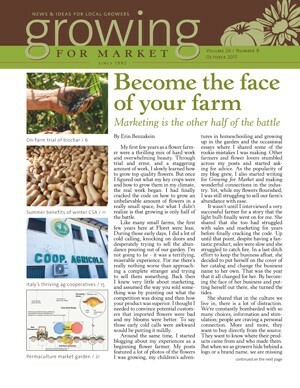 Themes include Farm, Food and Lifestyle, Animal Heroes, News. 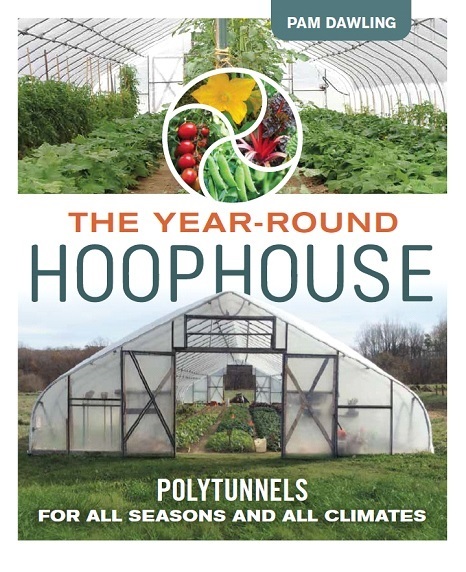 My upcoming book The Year-Round Hoophouse is being copy-edited this month. 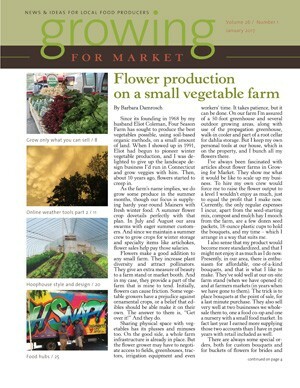 I was lucky enough to get the same copy-editor who I worked with on Sustainable Market Farming. Meanwhile the designer is working on the layout design, and a bookmark. I already have the pre-publication postcards to give away at events I attend. See my Events Page for that information. 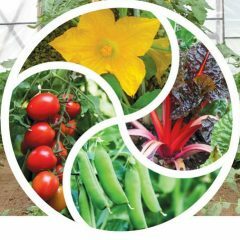 My hoophouse book will be published November 20, which means it will come off-press (all being well) on October 12. Between now and then, we will finish the copy-edits, proofread for errors, then go back to the designer to enter the corrections (in June). In July the index gets made, by one of the Twin Oaks Indexing crew. That can take three weeks. Then there’s a last check (August) before the book goes off to the printers. The press needs five weeks to turn the book around (September and some of October). Meanwhile the electronic version (Ebook) is prepared. The foreword will get written, as will those endorsements you see on book covers from well-known people who have been given a copy of the advance page proofs to read. Also happening is a lot of attention to marketing–sending information to the sorts of people who will be interested in the book. 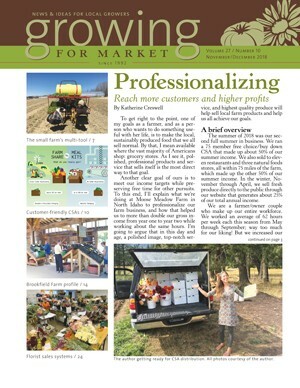 The May issue of Growing for Market is out. 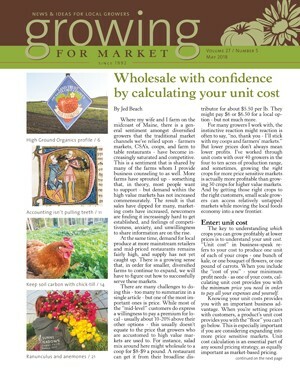 The cover article is about wholesaling, by Jed Beach. 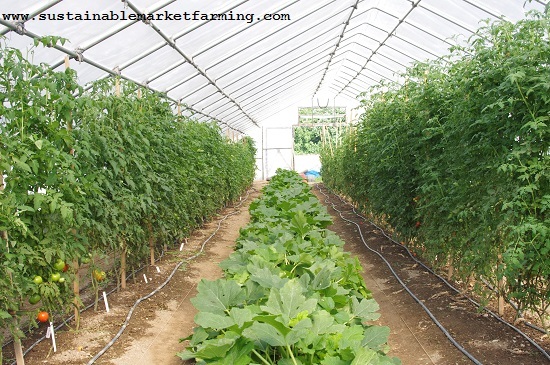 His purpose is to encourage growers who are dissatisfied with the stiff competition in retail, to look carefully at comparative costs of selling wholesale. Receiving a lower price (wholesale) will not lead to lower income if you costs are considerably lower. 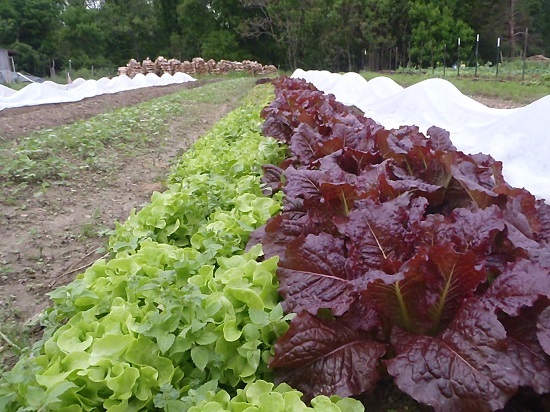 High Mowing Seeds is sponsoring farmer emeritus Ellen Polishuk to travel the country interviewing farmers for a Farmer to Farmer Profile series, which will be featured in Growing for Market each month. 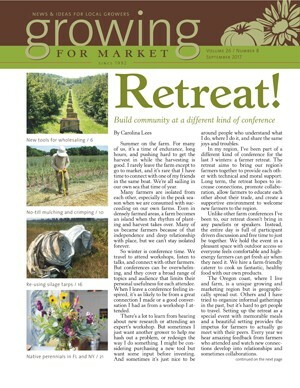 This month her profile is of High Ground Organics in California, just two miles from the ocean. As well as the climate, Ellen tells us about the state laws that require overtime to be paid at 1.5 times the regular wage, and the requirement for wages for agricultural work to line up with other employment and achieve a minimum wage of $15 in six years’ time. This is causing big increases to labor costs. 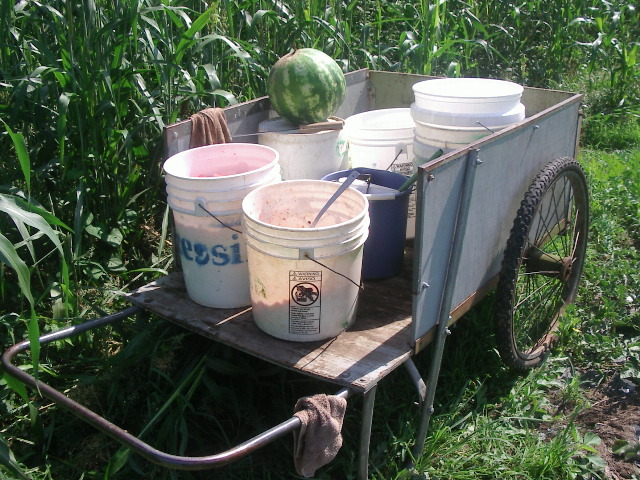 In addition, the national political situation is causing fewer immigrants to reach the farms. Hence, some farmers are selling up. The farmers at High Ground are selling one of their two farms in order to focus on farming one well. Eco-stewardship is an important value. 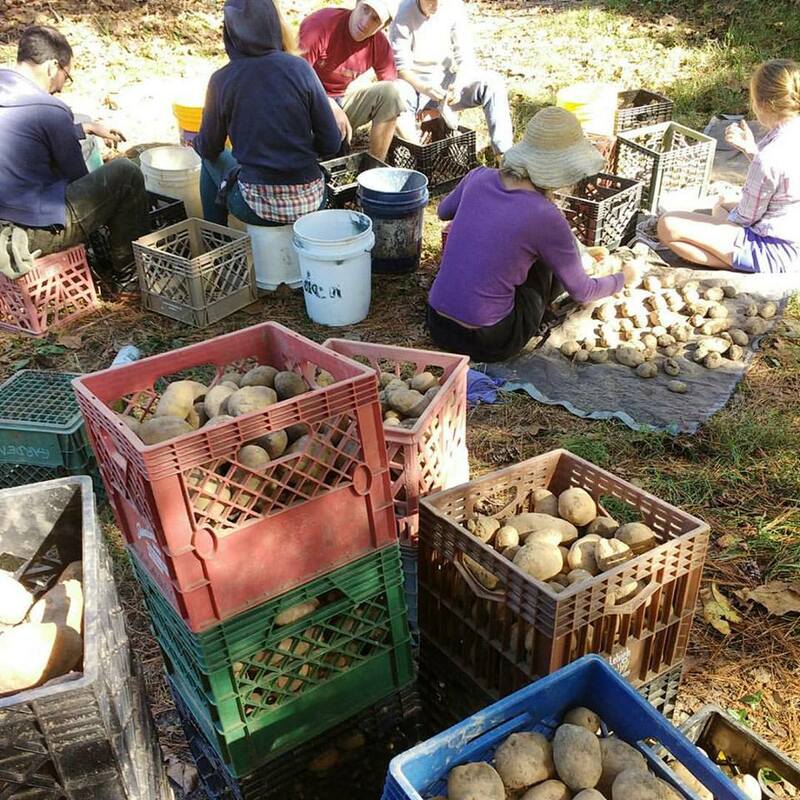 They are excited about improving at managing people and weeds, transitioning to only organic seeds, and growing strawberries with anaerobic soil disinfestation (ASD). 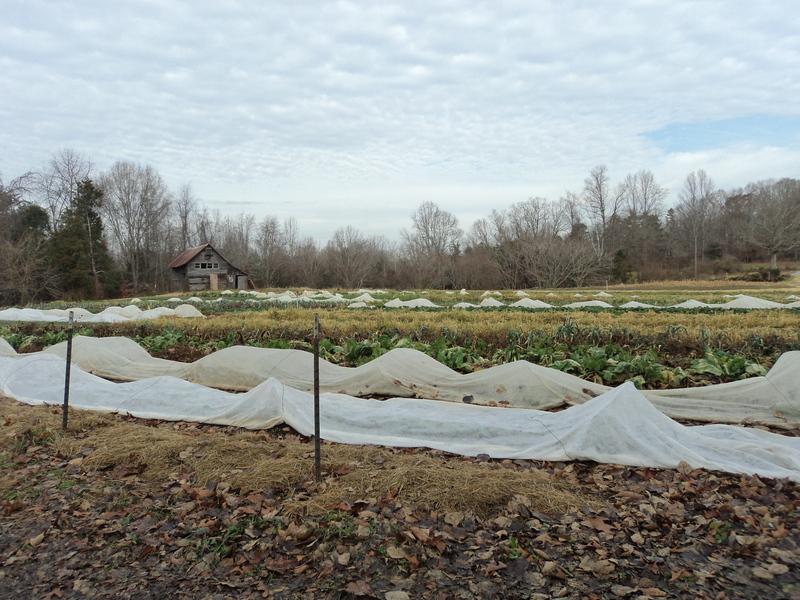 Photos of all the farms featured in Profiles are here. 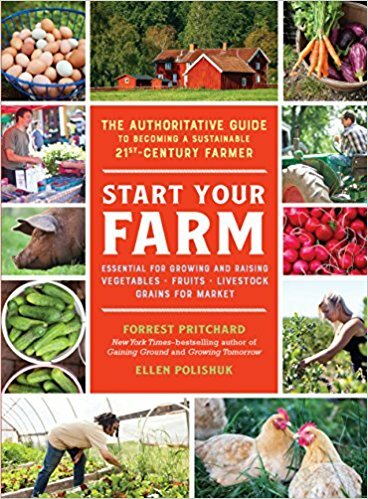 Ellen has written an upcoming book, with Forrest Pritchard, called Start Your Farm.It will be published in September 2018. 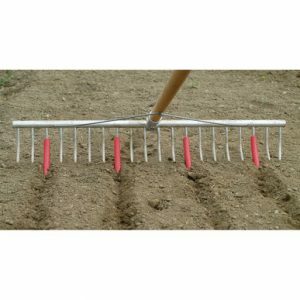 Kai Hoffman-Krull writes about two no-till methods: tilling with chicken tractors, and occultation (the cumbersome name of a system using impermeable plastic silage covers to kill weeds and cover crops and leave the soil ready-to-use). 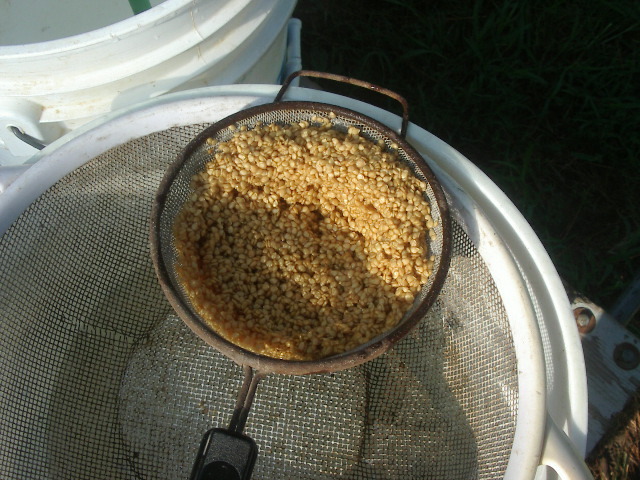 The main purpose of using no-till methods for Kai is to keep the carbon in the soil, as both social and environmental activism. 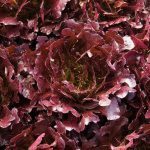 Gretel Adams closes this issue with her usual solid information on growing cut flowers, This issue the topics are ranunculus and anemones. As always, the flower photos are mouth-watering. 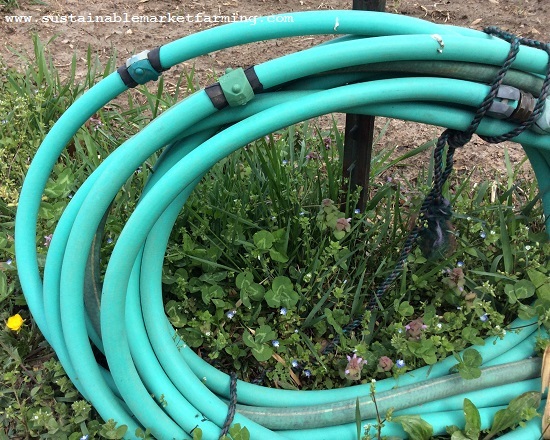 I have a new blog post on Mother Earth News This one is a tip for repairing pin-holes in garden hoses. Cheap hoses don’t spring pin holes, they just crack up. But if you invest in good quality hoses, eventually they start to develop pin holes. Cutting the hose and inserting a repair connector is unnecessary. 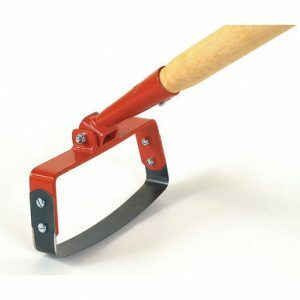 You just need a leftover clamp from a repair coupling (I found I had a whole boxful!) and a square of inner tube. Mark the hole before turning off the water. Wrap the rubber inner tube over the hole, then assemble the old clamp over that. Meanwhile in the garden this week, we have transplanted tomatoes outdoors, as well as the first cucumbers. 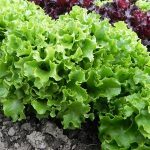 The first lettuces are almost ready to harvest, just as the last hoophouse lettuce mix is getting less desirable – milky sap, slightly bitter flavor. We’ve planted out six sowings of lettuce so far. 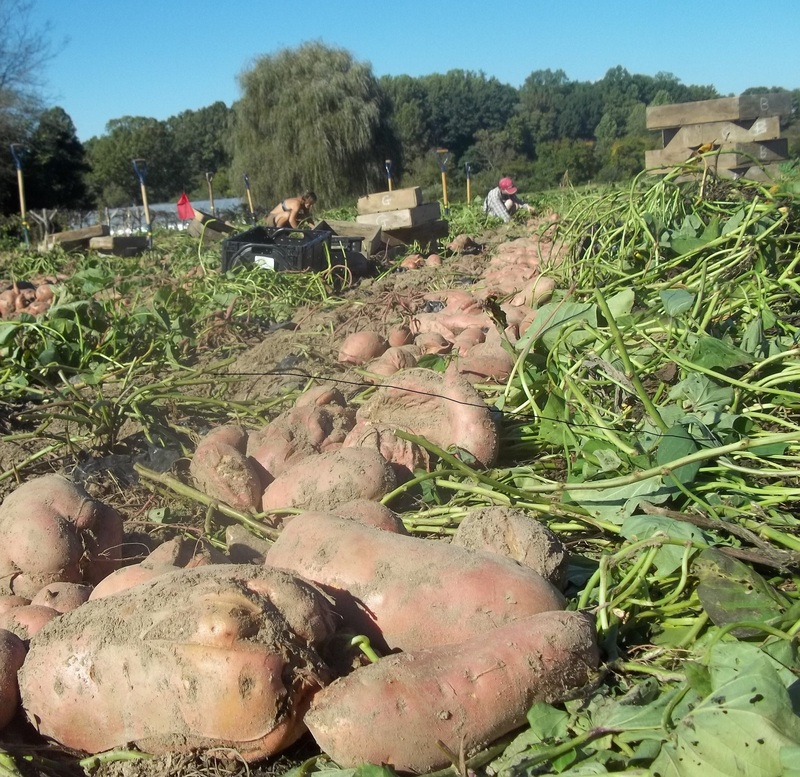 We’ve hilled the potatoes and disked lots of areas for sweet corn and sweet potatoes. 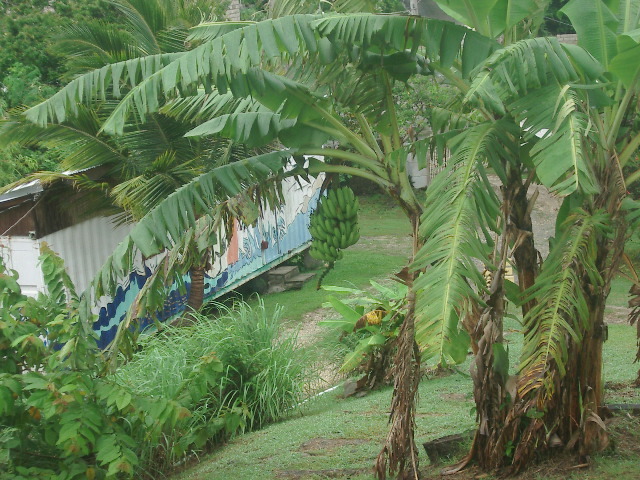 A bunch of bananas growing at face level outside my door on the path to the office at Source Farm, Jamaica. 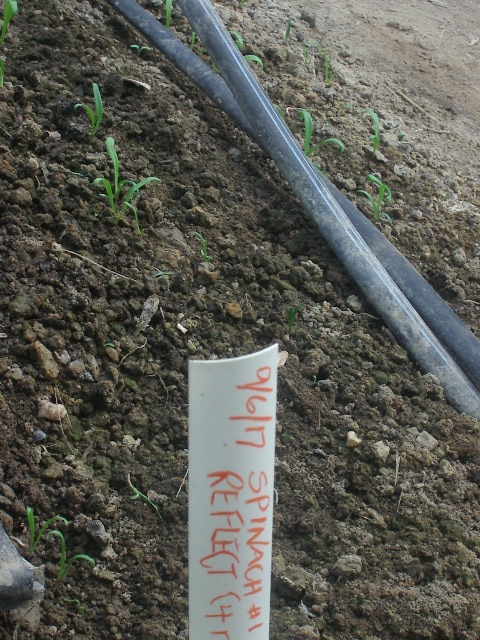 At the beginning of June the BBC visited Source Farm and made a podcast as part of the On Your Farm series, and called it Jamaica’s Organic Revolution. I thoroughly enjoyed listening to the voices of my new friends, and being reminded of the farm and the countryside. Then the creepy crawlies, the two inch millipedes that were everywhere. You have to be careful not to crush them, because the liquid inside them can cause burns. I never had that problem, and scooped them up by the handful to throw outside each night, only to find them back inside by morning. I concluded that each house had its allotment of millipedes and it was best to ignore them! 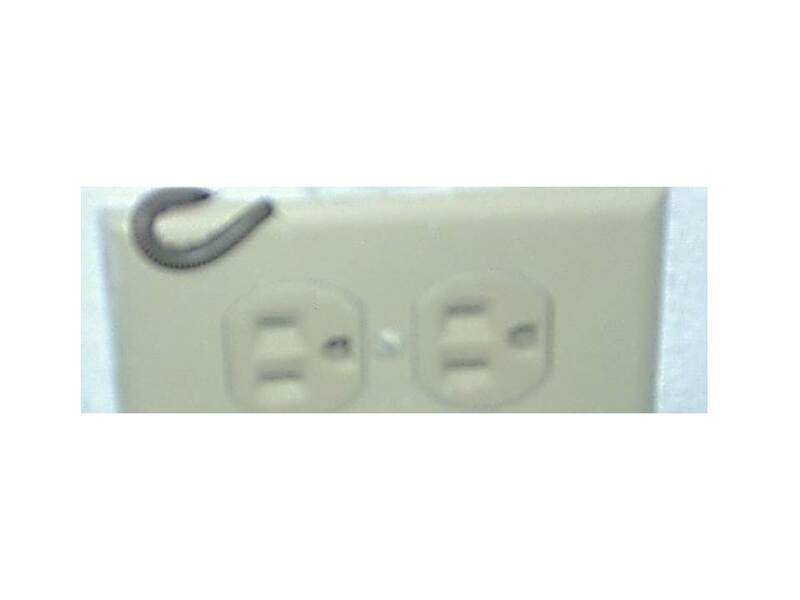 Millipede and electric outlet in my room at Source Farm. I had a comment from a reader about successfully growing Joy Choi in hot summers as well as Tokyo bekana. 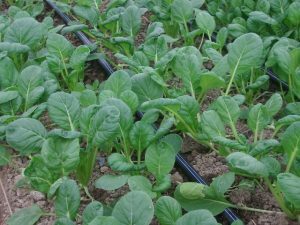 It’s revelation to me that at least some brassicas can grow in hot weather as long as the temperature never drops below 50°F (10°C), which triggers bolting. Swiss chard I take for granted as a summer leafy green – it’s a biennial and usually won’t bolt until the second year. 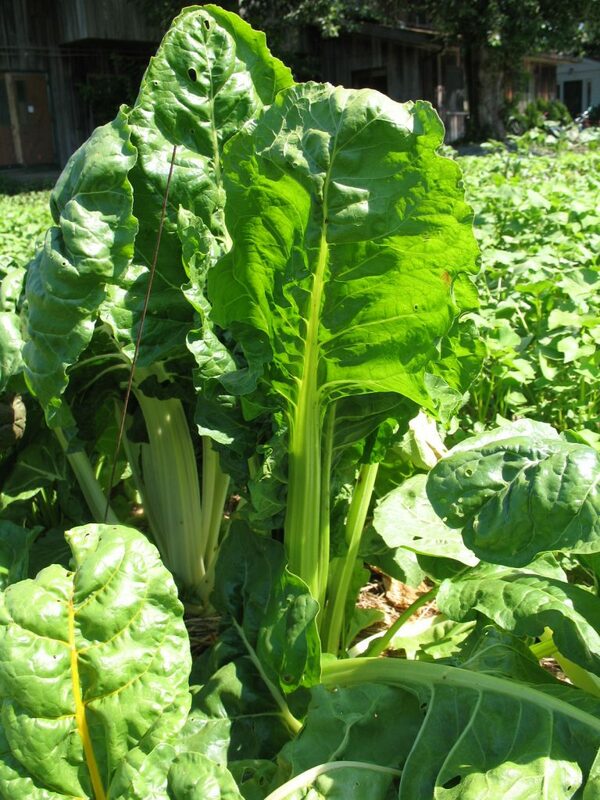 The Ruby chard seems the most prone to bolting. We’ve given up that one in favor of Bright Lights, as well as Fordhook Giant green chard. 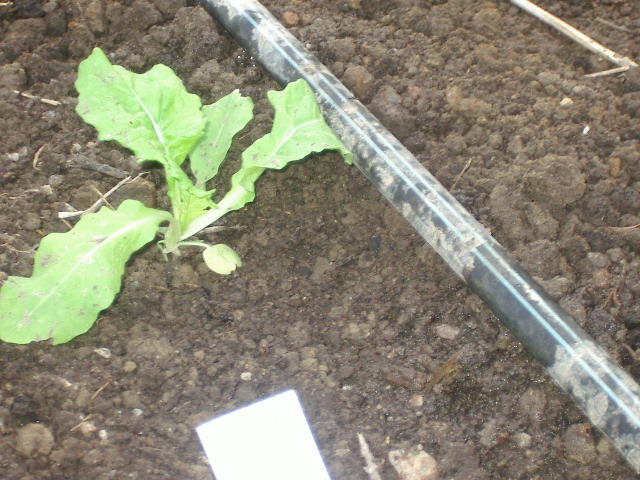 Chard is popular in Jamaica too. 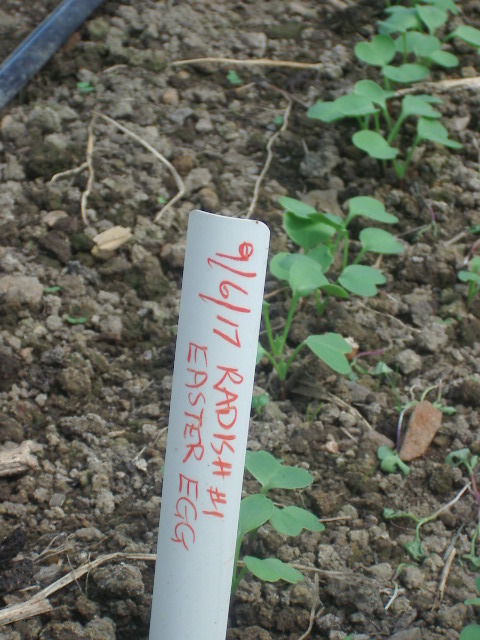 In spring use the young leaves for salad. 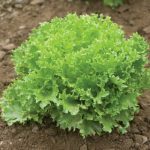 Larger leaves make tender and nutritious cooked greens. 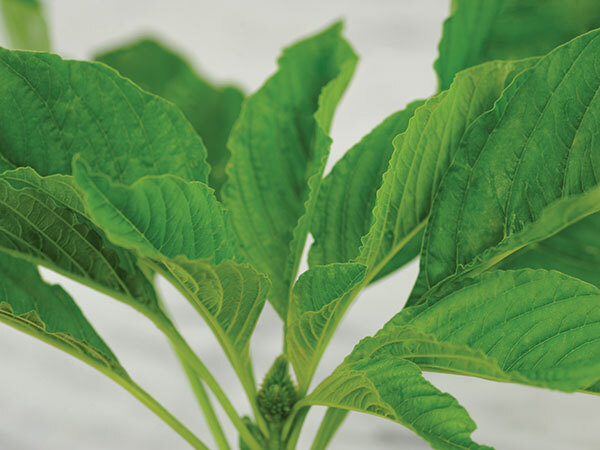 Calaloo is an amaranth (but sometimes other crops have this name), used to make a green Caribbean stew. Joseph’s Coat, Amaranthus tricolor, is an eye-catching plant with red, green, and yellow leaves that may also include patches of pink, bronze, purple and brown. 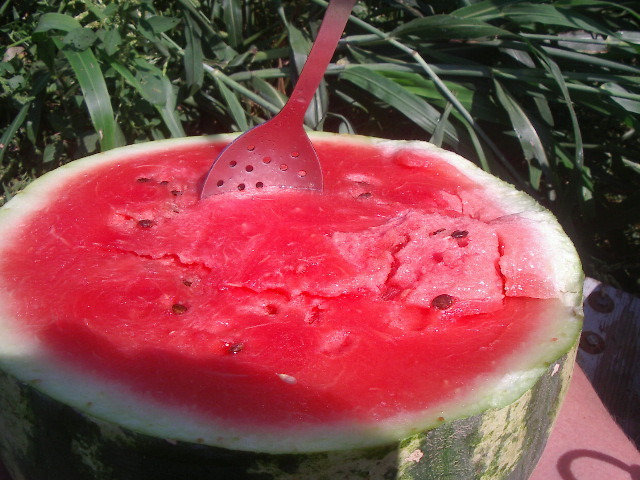 This tropical plant thrives in really hot weather. It is a huge plant, 4-6’ tall. 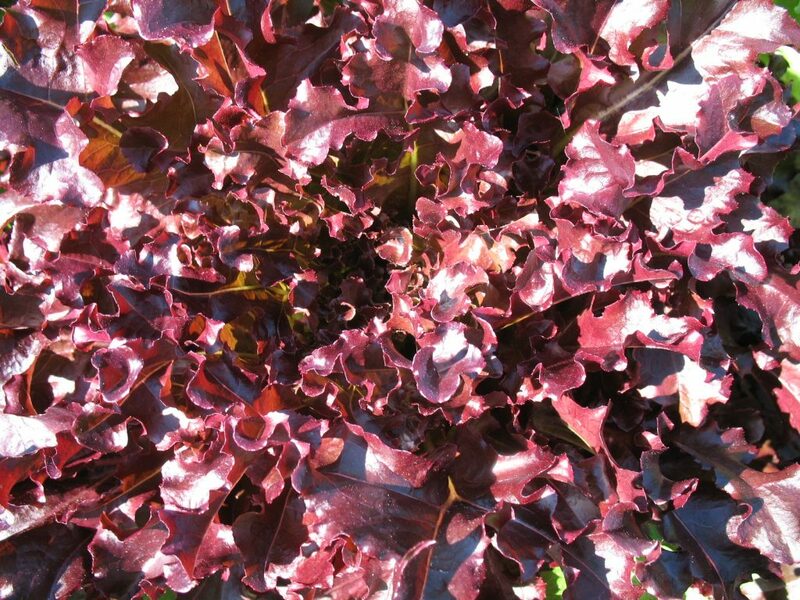 Carol Deppe in The Tao of Vegetable Gardening recommends All Red for a spectacularly colorful leaf, especially for salads, and Green Calaloo and Burgundy for fast-growing greens. 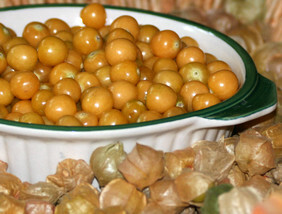 She reports they all taste the same to her raw, and all taste the same when cooked. 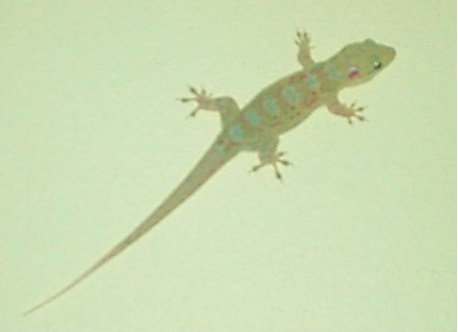 So choose by preferred color and rate of growth. William Woys Weaver (Saladings, Warm Weather, Mother Earth News) is a fan of ‘Bliton’ or ‘Horsetooth Amaranth’, Amaranthus lividus (Amaranthus viridis). 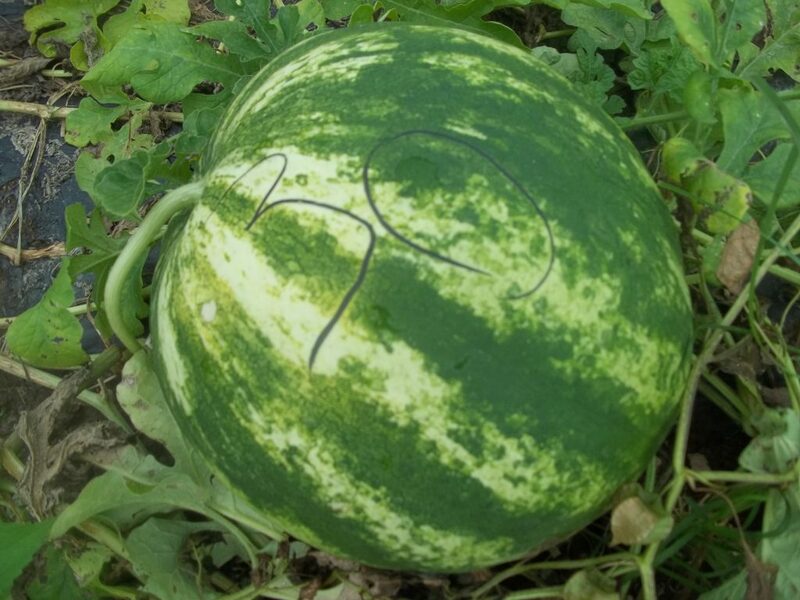 He reports that it is the easiest and most prolific of summer greens. 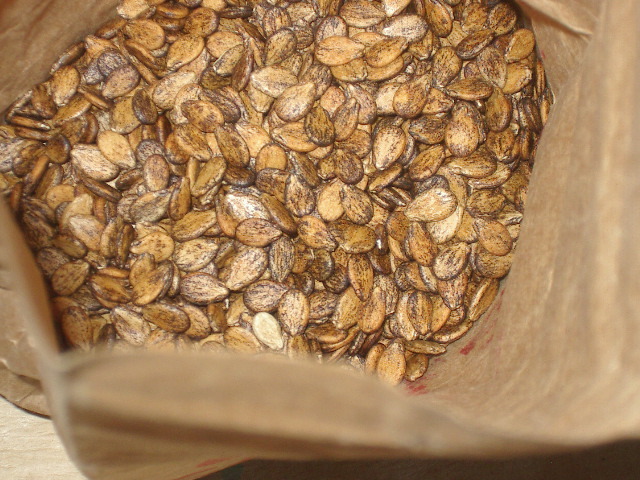 Seed should be started indoors, except in the South. 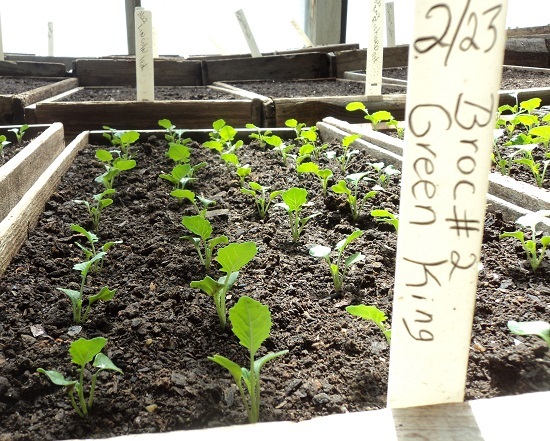 Transplant seedlings when it’s warm enough to plant beans (Frequent advice for many of these hot weather greens). 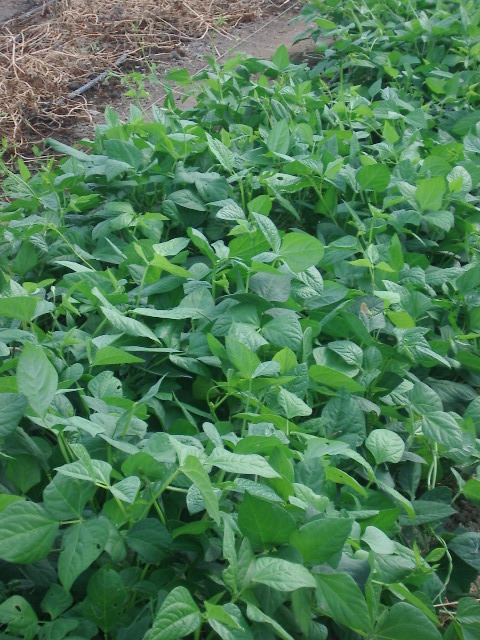 Alternatively, broadcast where it is to grow after all danger of frost is past. 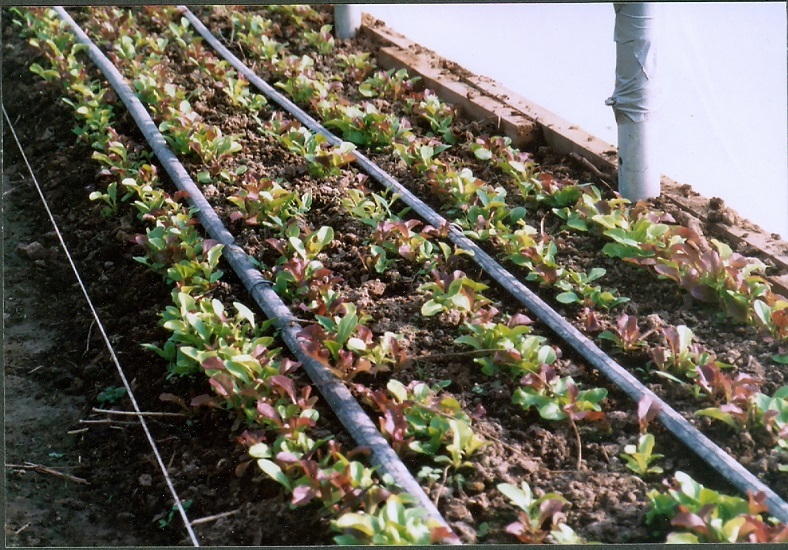 Thin the seedlings for salads or harvest plants about 12” tall and cook like spinach. 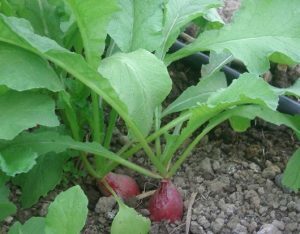 When the plant is older, the stems get too tough, and then only the leaves and new shoots should be used. 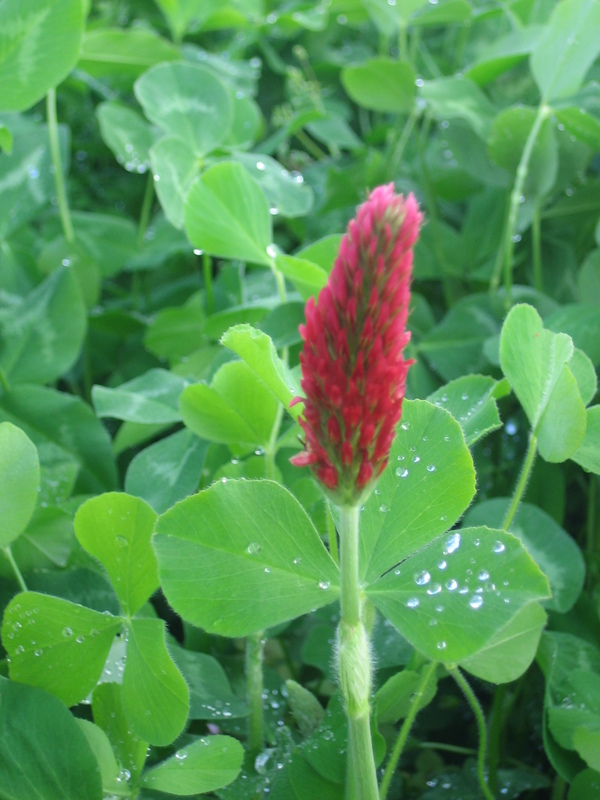 In parts of the South, it has become a weed – “Grow responsibly,” as Barbara Pleasant says in her Mother Earth News blogpost Warm Weather Spinach Alternatives.